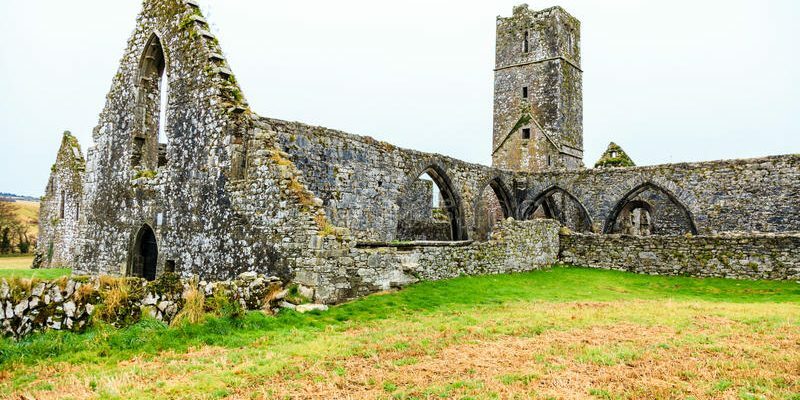 Dawn Mass of the Resurrection will be celebrated at Kilcrea Abbey, Kilcrea, Ovens, on Easter Sunday morning, April 21st, at 5.30 am. Fáilte roimh cách – all are welcome. Note: In the interest of the safety of all attending please bring a torch and high visibility jacket.